Apt Livingsubmitted by Lori B. - Mar 15, 2017 |Recommended: YesI have been here a long time and will continue to do so for as long as I am able to. AWESOME... love itsubmitted by Monika K. - Nov 04, 2016 |Recommended: YesI've been living at Villages for 6 years. I absolutely love it I've never had a problem. The staff is super friendly, the maintenance team are excellent. I call the office put a work order and within 48 hrs. issue is resolved. Building itself is very clean the trash is always picked up on time. My neighbors are super friendly I love living here. Acme is right across the street, saws is down the street. Everything is within walking distance. Definitely would recommend living here or other properties they're all well kept. 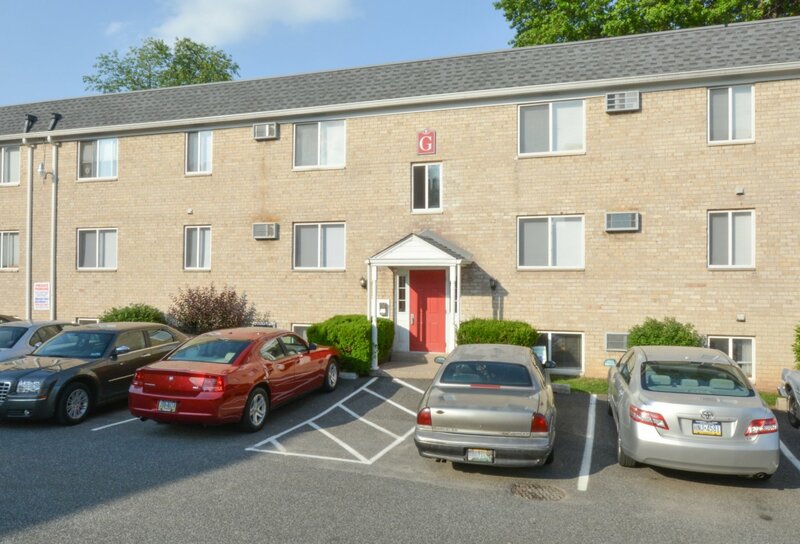 Great Apartments submitted by Michael L. - Oct 31, 2016 |Recommended: YesThe apartments are spacious and fairly well maintained. The community as a whole is great and I have personally had a fantastic experience living here. Quiet, affordable livingsubmitted by Elizabeth G. - Feb 20, 2016 |Recommended: YesQuiet community, clean and well kept complex. Reasonable and everyone is friendly. Great Atmospheresubmitted by Jessica C. - Dec 30, 2012 |Recommended: YesWhen I walked in, it was very open and well lit. The apartment I was shown was clean, and well maintained.